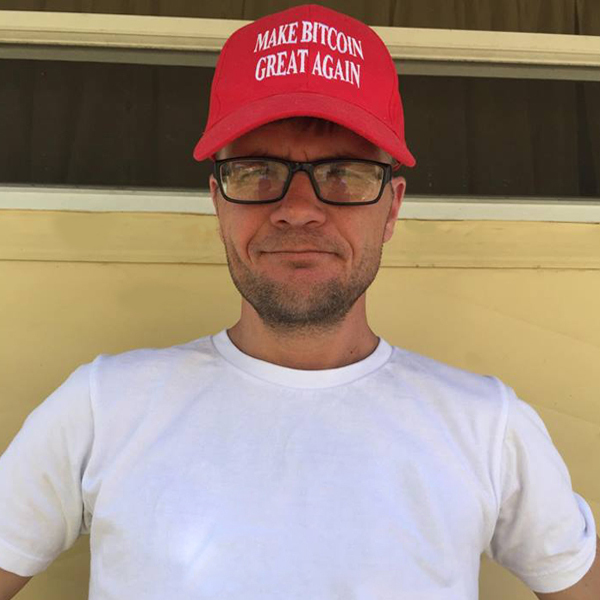 On March 2, Jonathan Silverblood, the creator of the Bitcoin Cash name system Cash Accounts, published a user-friendly wallet design he’s been working on for a long time. 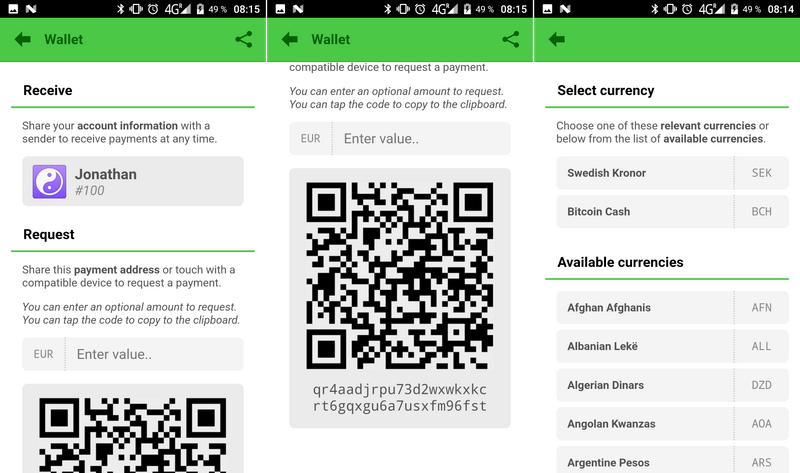 The Cashual Wallet concept is a BCH client specifically designed for ease of use and features the Cash Accounts name system integration. 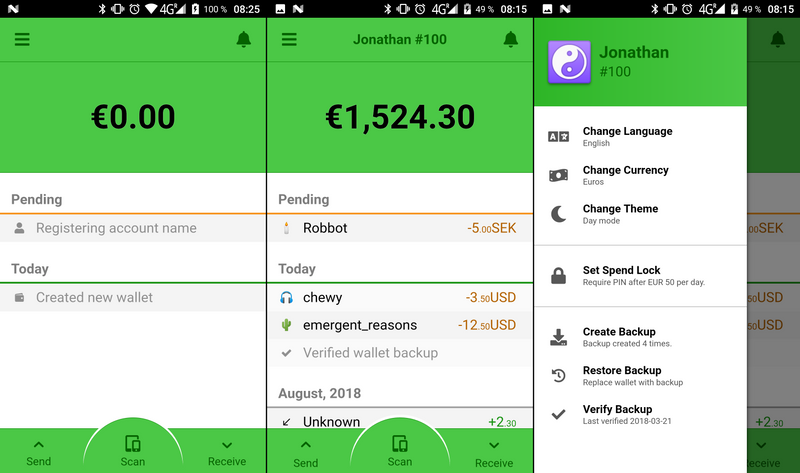 “Six months ago I wrote an article outlining some design principles and guidelines for how to make a user-friendly wallet. I wanted to offer feedback and inspire developers to build more user-friendly wallets,” Silverblood detailed. The developer outlined what he thinks are the most important features for non-technical users when they first begin using a cryptocurrency wallet. To Silverblood, onboarding requires a simplified user experience (UX) and emphasized what he thinks is more important when it comes to the wallet’s UX. One obstacle is language barriers and Silverblood detailed that Cashual Wallet will use the language of the device’s operating system where possible, but default to English if there is no available translation. The native fiat currency displayed on the wallet will work similarly as the wallet will ask the device operating system for the user’s local currency and pre-select the appropriate option for the user. Additionally, Silverblood’s wallet allows the user to change from day to night mode depending on preference. Perhaps the most user-friendly aspect of Cashual Wallet is that not only does it use traditional BCH identifiers for payment data, but it also utilizes the Cash Accounts protocol. 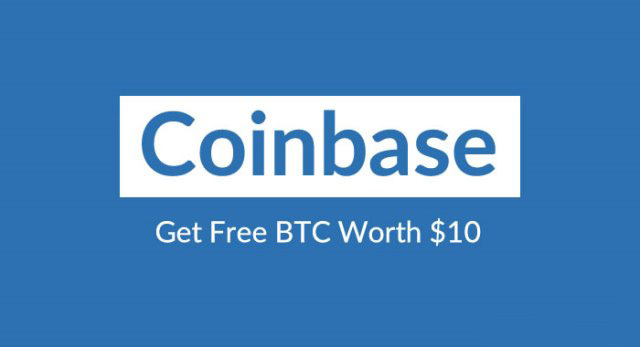 Cash Accounts is an open-source program that uses the BCH chain to create bound technical identifiers to human readable and user-friendly account names. “In order to allow the user the best possible experience they will be asked for a name to use to receive payment on the setup screen, and name registration is automated,” reads the introductory post to Silverblood’s Cashual Wallet. 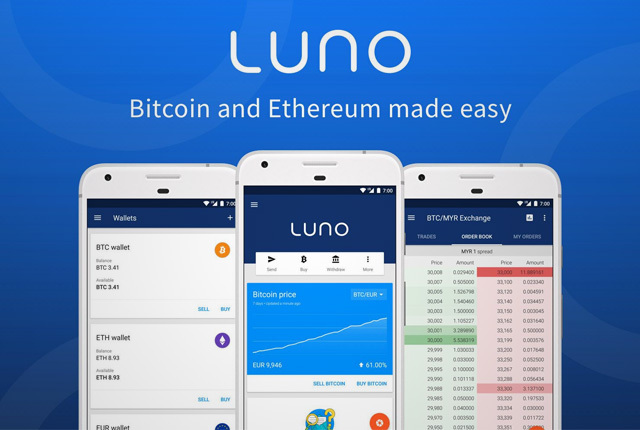 Immediately after the user has created their wallet they are shown an empty home screen — There is a history entry for the wallet creation and a pending entry for account registration. Silverblood adds that until the Cash Accounts registration is completed the user can utilize the wallet in a traditional manner. Essentially a new user would have to use a technical identifier tethered to the client instead. 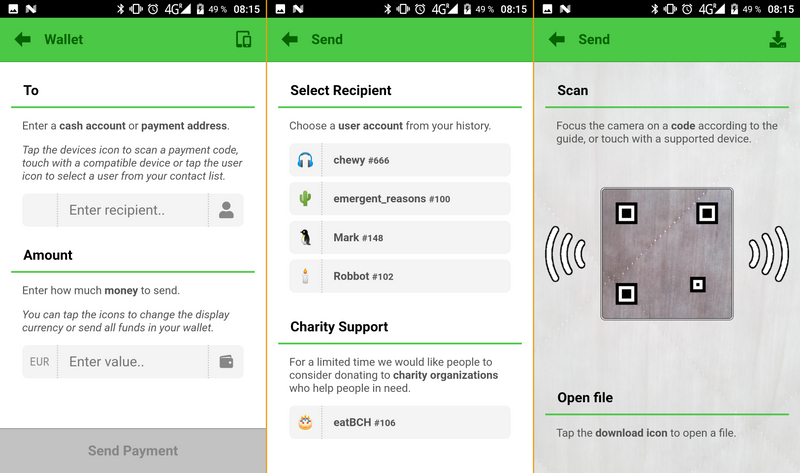 The China-based Ifwallet recently implemented Cash Accounts into the firm’s light client for Android and iOS. 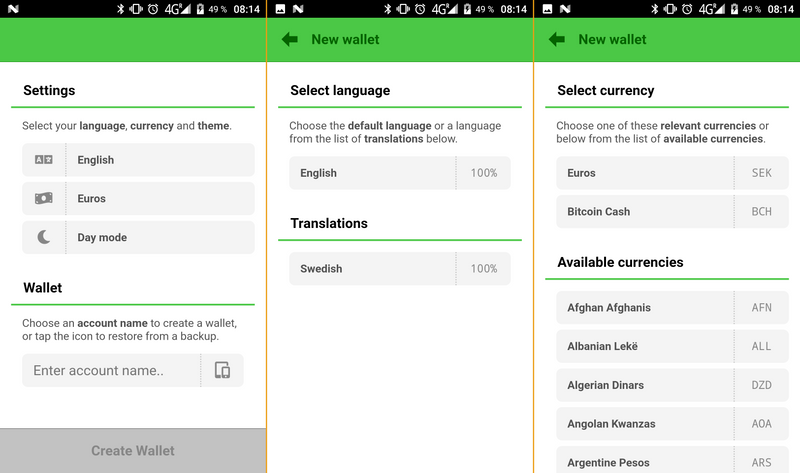 The Cash Accounts programmer also emphasized there are improvements which he has “not yet implemented in the design.” Moreover, the developer explained he would appreciate all the help he can get from other programmers with the BCH-centric Cashual Wallet. “Like all my work in the field the source code is available and anyone is free to use it according to the MIT license,” Silverblood’s post concludes. What do you think about Silverblood’s Cashual Wallet concept? Let us know what you think about this subject in the comments section below. Image credits: Shutterstock, Visa, Payglobal, and Pixabay.